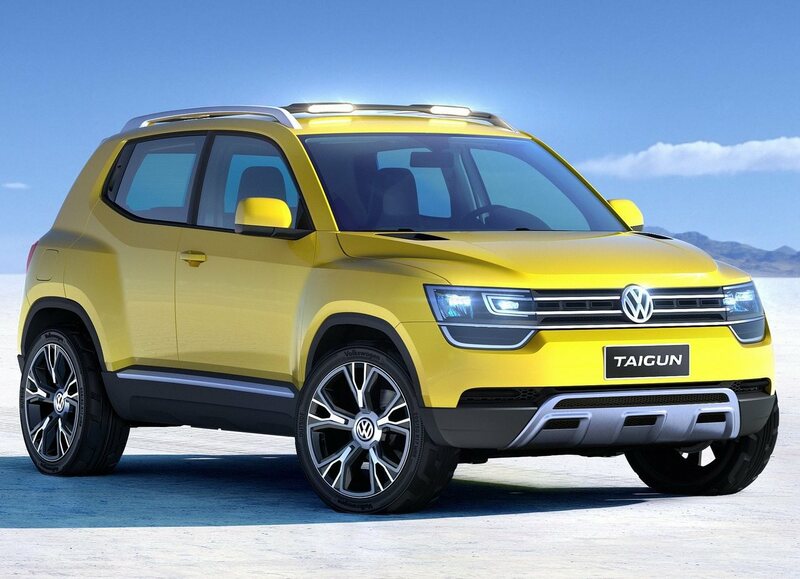 Soon we could see a much awaited car from the Volkswagen family, Volkswagen Taigun in 2014 Auto Expo. This car is expected to be sub four meter car to ditch the import duties similar to Ford Ecosport, Mahindra Quanto and Renault Duster. The car is expected to have Duster like 5 seating arrangement. 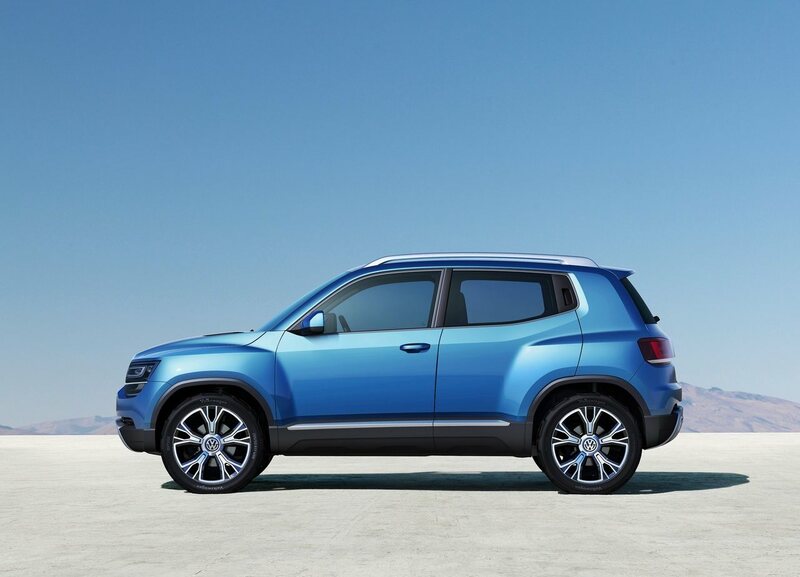 As far as looks are concerned it looks like a blend of Renault Duster and Skoda Yeti (due to its shape and height). The body is bold and edges are fine and sharp unlike Ford Ecosport which should surely appeal everybody. The concept car measured close to 3860mm so the company still have a bracket of close to 140mm to work upon and give Taigun more length and wheelbase. Interior of concept was first showcased at the 2012 Sau Paulo Motor Show in Brazil and it seemed very promising but we have seen major interior changes from concepts cars to final cars. So it’s better not to comment much upon that. The Taigun is based on the Volkswagen New Small Family (NSF) platform that also includes the Volkswagen Up!, Skoda CitiGO and Seat Mii hatchback. The earlier concept Taigun saw a 1.0-litre, three-cylinder, turbo-petrol engine with power output of 108bhp and 175Nm torque. VW Taigun has a claimed top speed of 175 kmph and 0-100 kmph acceleration time in 8.2 seconds. But looking at the latest trend in India, VW can put same 1.5 liter TDI engine in diesel variant and 1.2 litre turbocharged four cylinder engine for petrol variant. 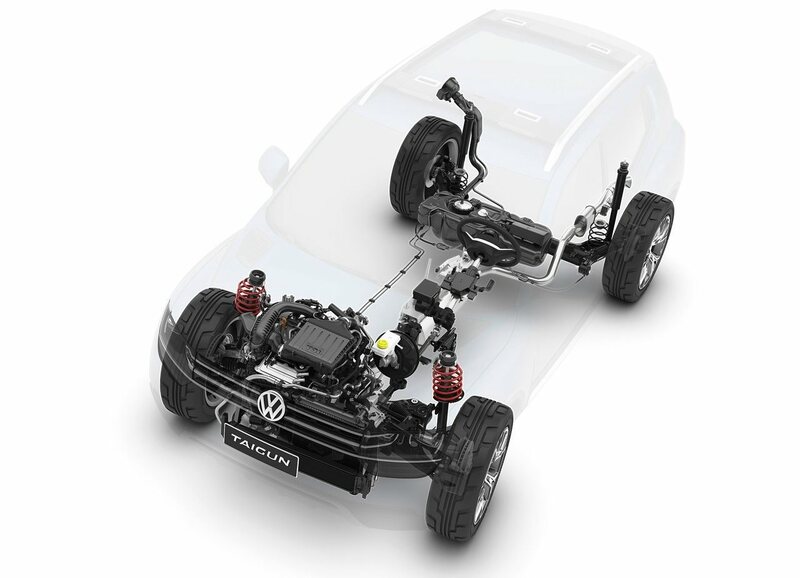 A 5 speed manual transmission will be clubbed with the engines which are expected to power front wheels as it would fall under the category of city off-roader only. 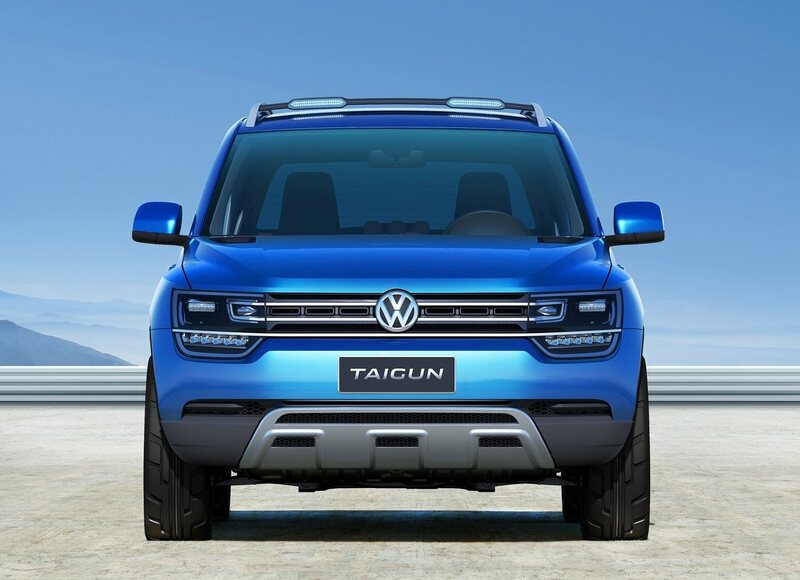 The Taigun will be Volkswagen’s third SUV model and the smallest of the lot and first compact SUV, after the likes of the Tiguan and the Touareg. To stay under 4 metres norms, boot is of 280 liters that can be expanded to 987 liters by folding the rear seats. Some features like roof rails, protective side sills and front and rear skid plates would surely give it a good SUV-MUV feel. VW Taigun will be placed between the Polo and Vento in India against Maruti Suzuki Ertiga, Renault Duster, Nissan Terrano and Ford Ecosport. Though some other established giants like Mahindra Scorpio or XUV5OO do not share segment with Taigun but still they can get a hit from the distribution of share with Taigun.